Collingwood is one of the neighborhoods comprising the Fort Hunt community in Alexandria, Virginia. 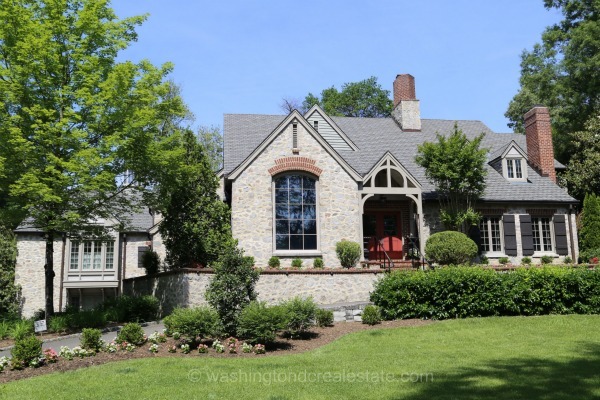 To the east, the Potomac River provides a scenic backdrop for some of the most sought after housing in the area as well as the jumping off point for a number of recreational opportunities. Distinguished by its period colonials and riverfront estates, Collingwood is minutes away from the Fort Hunt National Park and Mount Vernon. Several homes in the area own the distinction of having originally been part of the historic George Washington estate. Collingwood’s location near the George Washington Memorial Parkway, the airport, and Fort Belvoir to the west are ideal for commuters. The nearby schools are part of the nationally ranked Fairfax County School system and continue to attract families looking for a top notch education for their children. Collingwood is served by the Waynewood Elementary School, Carl Sandburg Middle School and West Potomac High School.